LOS ANGELES – The Detroit area, hit hard by the double-whammy of unemployment and a slumping housing market, had the highest foreclosure rate in the nation last year, with several cities in California ranked close behind, an analysis of foreclosure activity in the country’s largest 100 metropolitan areas shows. WASHINGTON (Reuters) – The Congress passed a nearly $152 billion plan on Thursday to stave off an election-year recession by sending government rebate checks to millions of Americans and providing business tax incentives to boost spending. Moving quickly to get the economic package to President George W. Bush, the House of Representatives passed the bill by 380-34, just hours after the Senate cleared the measure on a vote of 81-16. Bush is expected to sign the bill next week. The legislation will provide one-time rebates of up to $600 for individuals or $1,200 for couples, plus $300 for each child. Low-income people, including retirees on Social Security and disabled veterans who pay no income taxes, would receive checks of $300. The rebates would start to phase out for people with taxable incomes of more than $75,000 for individuals and $150,000 for couples. 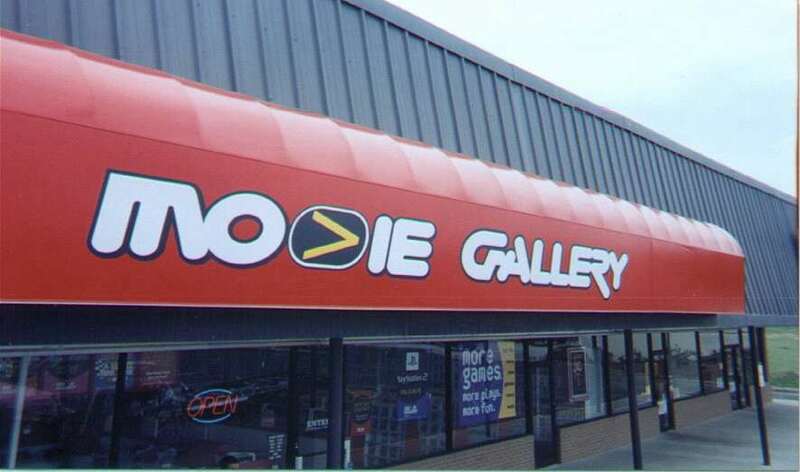 The announcement had been expected; Movie Gallery had asked permission from the U.S. bankruptcy court to pay incentives to employees to help close stores. In that motion, Movie Gallery said its current store total is 3,640.